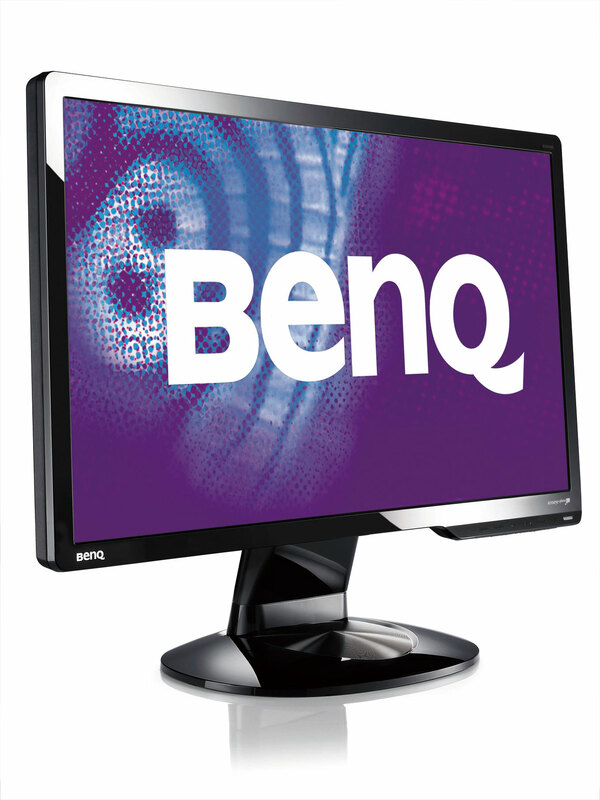 BenQ, world-renowned innovator of digital lifestyle devices, proves its passion for Bringing Enjoyment ‘N’ Quality to life with the introduction of two affordably-priced 18.5”W additions to the company’s G Series lineup: the G925HD and G925HDA. 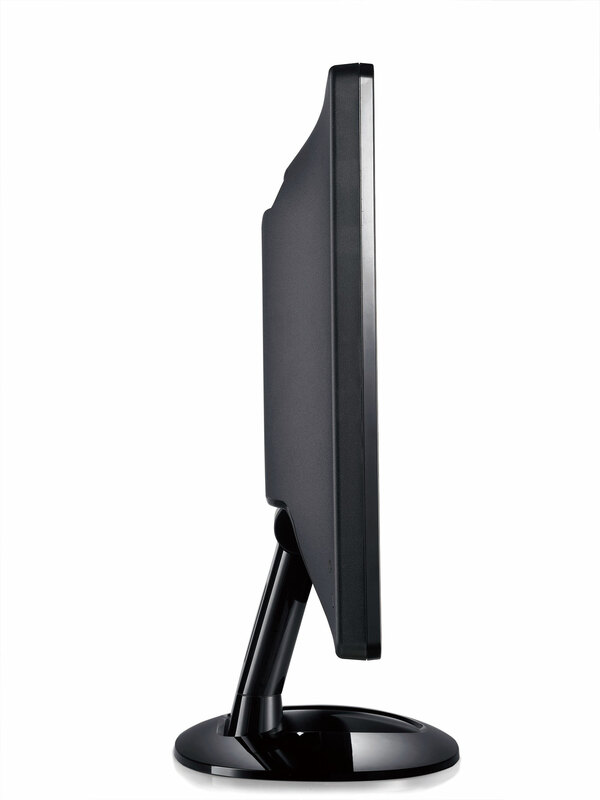 Both 16:9 LCD displays offer smart essentials for everyday SOHO, SMB, Education, and home use, including a fast 5ms response time, 40,000:1 DCR, and D-Sub (with DVI on the G925HD). Most notable among these new models is their unique display abilities – “Full” and “Aspect” Display Modes – that enable the original aspect ratio of content to be displayed distortion-free and at the maximum size possible to fill the 1366×768 200-nit screen. Proprietary Senseye®+photo further adds distinction from among the competition by elevating viewing enjoyment to BenQ’s higher standards of performance and capability. Eco-friendly benefits include a 23.3% energy savings over previous models and international certifications for responsible eco-friendly engineering. 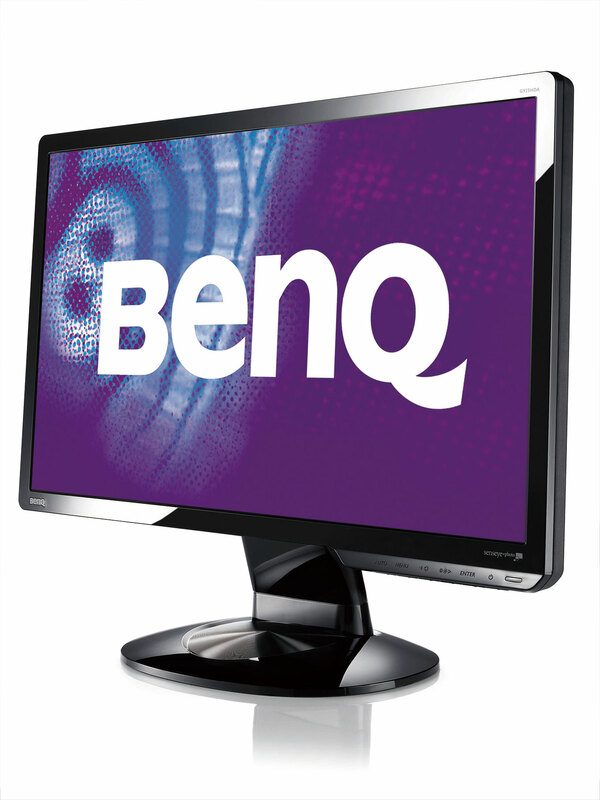 BenQ offers SOHO, SMB, Education, and home users a better choice when it comes to the popular 18.5-19”W size category. The G925HD and G925HDA take versatility and viewing enjoyment to a whole new level with “Full” and “Aspect” Display Modes. Ideal for 16:9 content, “Full” mode scales content to completely fill the screen. “Aspect” mode scales the image to fill as much of the screen as possible without geometric distortion. Users can easily switch between the two modes via the intuitive OSD menu. Further catering to user preference is Senseye+photo, BenQ’s exclusive image enhancement engine that dynamically fine-tunes brightness and backlight to optimize viewing for the most popular user scenarios: Standard, Dynamic, Photo, Movie, and sRGB. Senseye’s independent color management further allows users to customize individual color, contrast, and luminance without colors compromising each other. 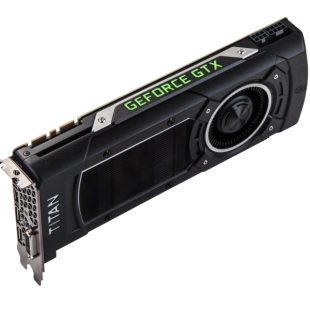 Multi-purpose D-Sub equips the G925HDA, while both D-Sub and DVI are standard on the G925HD. The G925HD (MSRP $129) and G925HDA (MSRP $125) will launch worldwide February. 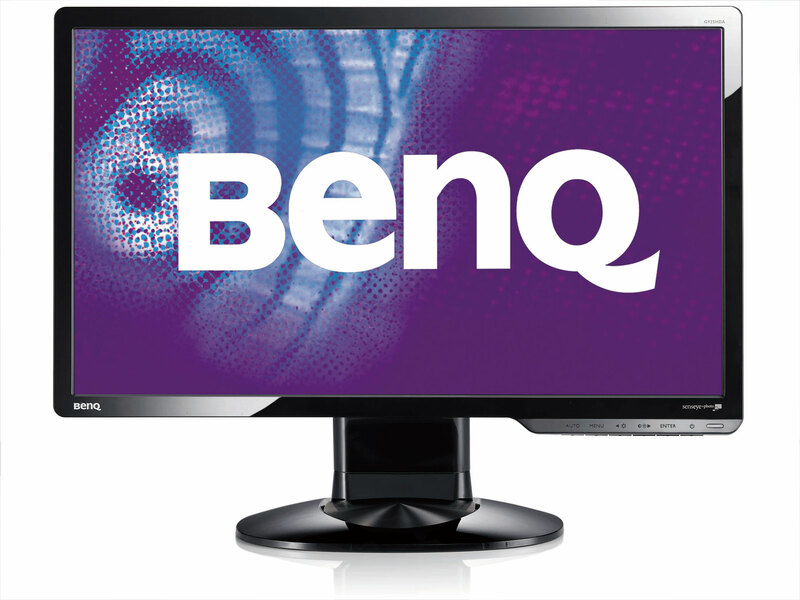 For more information, please visit BenQ.com.